New from specialist tour operator, Just Slovenia, is Villa Lavanda, a traditional Slovene property perched on the outskirts of Fijeroga, an unspoilt hilltop hamlet just a short drive from the historic coastal towns of Koper, Izola and Piran, close to Croatia. 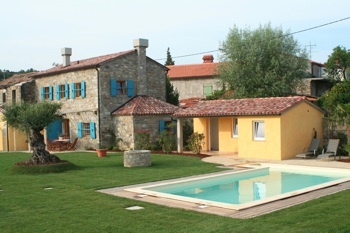 Surrounded by vineyards and olive groves, the comfortably furnished Villa Lavanda is offering new olive picking short breaks during the autumn, which include an olive picking session, olive oil tasting and a traditional meal with Bojan and Darja, the welcoming owners of this old Istrian home. Offering glimpses of the Adriatic on a clear day, Villa Lavanda sleeps four to five guests, features period furniture and has been designed with the utmost comfort and functionality in mind. Other benefits include a country style kitchen, two double bedrooms, a lawned garden with swimming pool and terrace for al fresco dining. 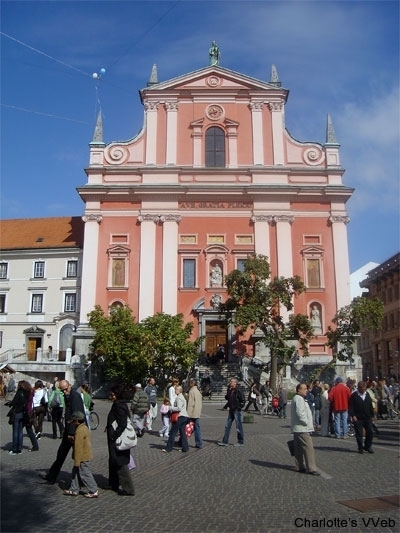 Nearby attractions include the stylish coastal town of Piran, with its Venetian architecture, excellent waterfront restaurants and cafes, bustling harbour and atmospheric main square. Inland the Lipica Stud Farm, home to the world-famous Lipizzaner horses, as well as the UNESCO World Heritage Listed Skocjan Caves, an amazing network of limestone passages and underground caverns in the Karst region, are among the most popular visitor attractions. Prices for a short Olive Picking break at Villa Lavanda with Just Slovenia, start from £295 per person based on four people sharing and from £399 based on two sharing. This includes flights from Stansted, car hire, three nights’ accommodation, olive picking, olive oil tasting and a dinner with the owners. These prices are based on departures on 21st October, however, dates are flexible during October and November. 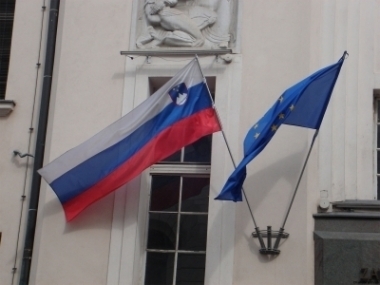 For further information visit www.justslovenia.co.uk or telephone 01373 814230.